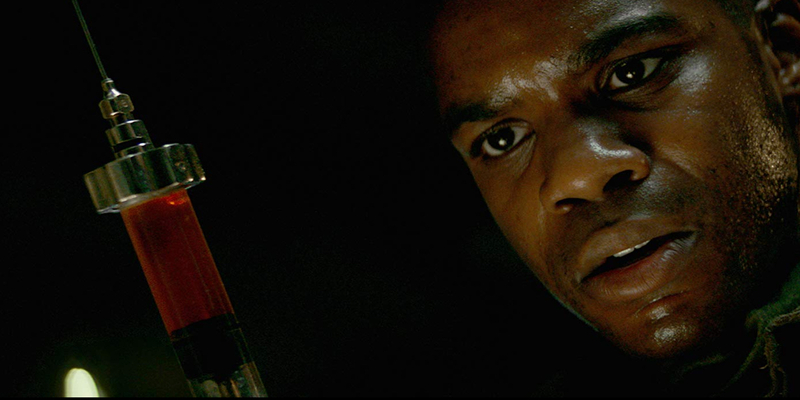 Venom Archives - Horror News Network - The Horror News You Need! 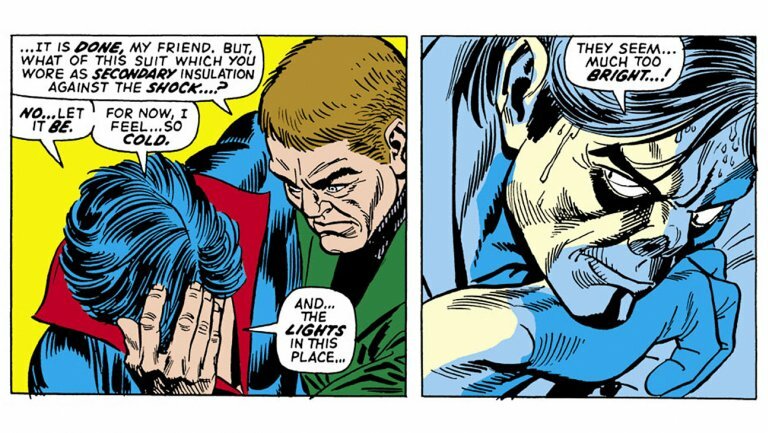 Just in from Deadline, Sony’s latest feature to be based on a Spider-Man villain titled Morbius has added Jared Harris to its expanding cast. Known for his performances in AMC’s Madmen and The Crown on Netflix, Harris has signed on to play a role that currently is under wraps. Two of Sony’s most talked about properties received release dates this week (according to deadline), as Spider-Man’s Living Vampire Morbius and a classic Ghostbusters sequel will be released during the summer season of 2020. Deadline is reporting that Kelly Marcel, one of the screenwriters on last years Venom has been hired to write the Venom sequel. While details of the film remain under wraps, rumors have it that we may see a symbiote clash between Venom and Carnage. 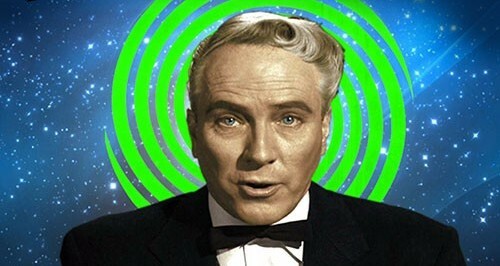 On the first day of this glorious new year, I thought I’d do my best impression of The Legendary Criswell and make some horror predictions for 2019. These aren’t necessarily wild ideas I’ve pulled out of thin air… they’re simply my expectations based on the trends I’ve observed developing over the course of 2018. I’ll document my thoughts now, and then revisit my premonitions in December to see how I did! So, without further ado, let’s peer into the wonderful world of tomorrow! 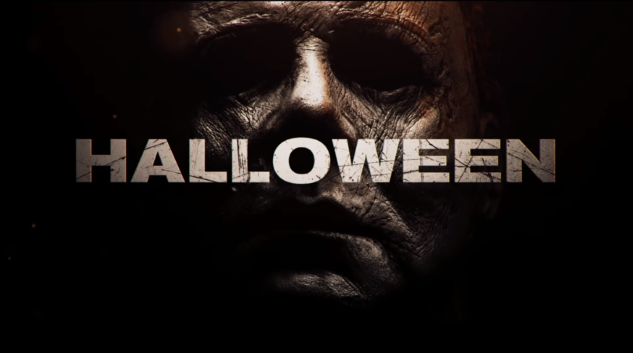 Bad Robot’s long-delayed and rumored about World War Two zombie tale Overlord finished third at the weekend box office while the break-out hits of October, Venom and Halloween (2018), continued to pad their already impressive totals. 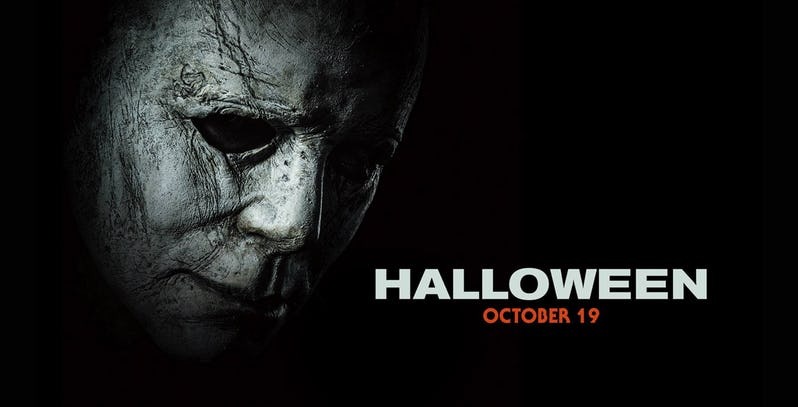 Although Halloween (2018) fell from the number one spot at the box office, the film did manage to cross the $150 million dollar mark with another strong weekend. 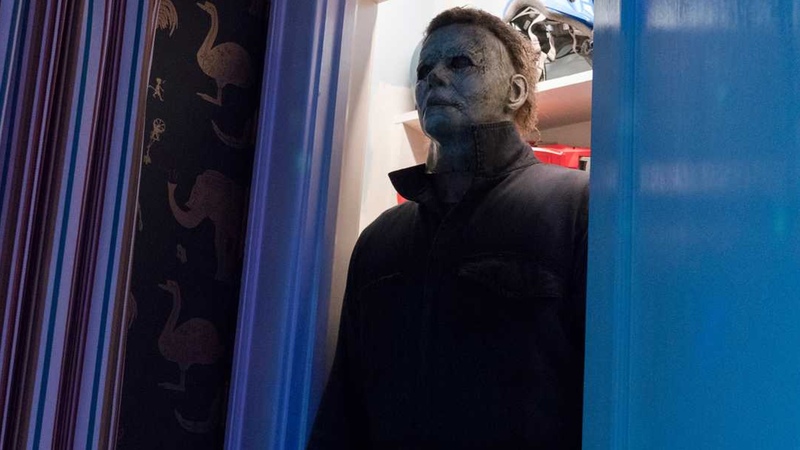 Expectations were high for the long-awaited reboot of John Carpenter’s Halloween, and it is safe to say that the film didn’t disappoint at the box office with a $77.5 million three-day debut. 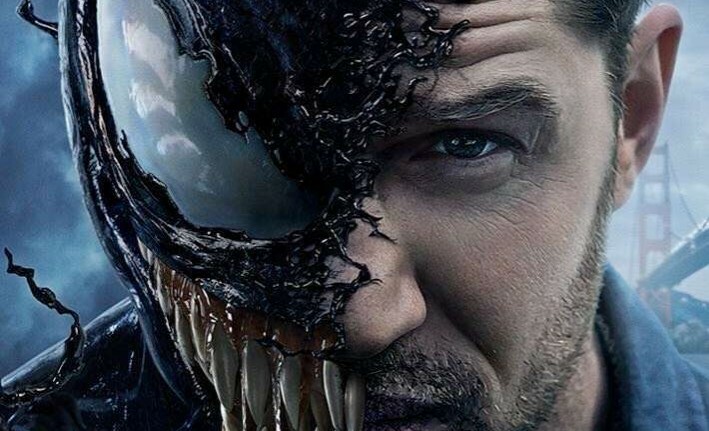 The total was the second largest October opening weekend of all-time, coming less than $3 million shy of the record set by Sony’s Venom (early reports had the film beating Venom, but that slippery symbiote held on to his title, at least for now). Fortune has a report that Venom has stood tall at the box office for the second week in a row. While reviews of the film have been mixed, fans still are coming out in droves to support the beloved character. Venom earned an estimated $35.7 million this weekend and topped First Man, Bad Times at the El Royale, Goosebumps 2: Haunted Halloween, and A Star is Born. Despite primarily negative reviews and the lack of other spider-characters to rely on, Sony’s Venom set box office records this weekend, earning over $80 million in receipts. Venom now holds the record for the highest grossing 3-day opening in October, defeating the previous record holder (Gravity) by almost $25 million dollars.